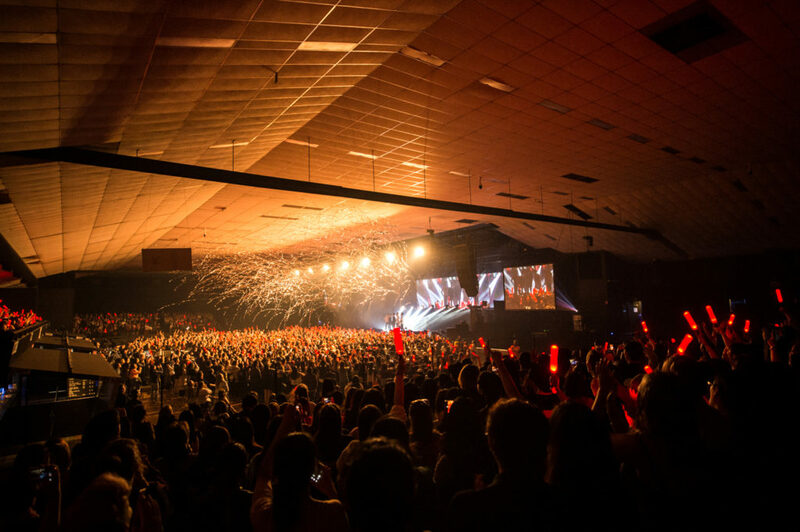 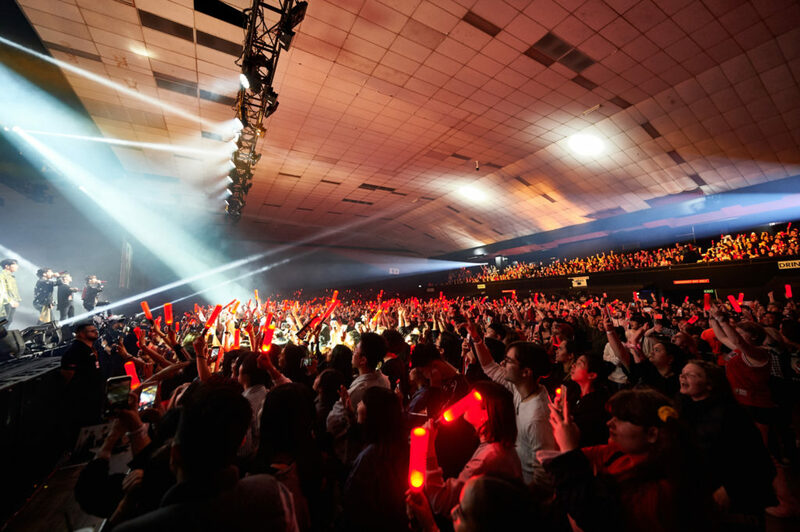 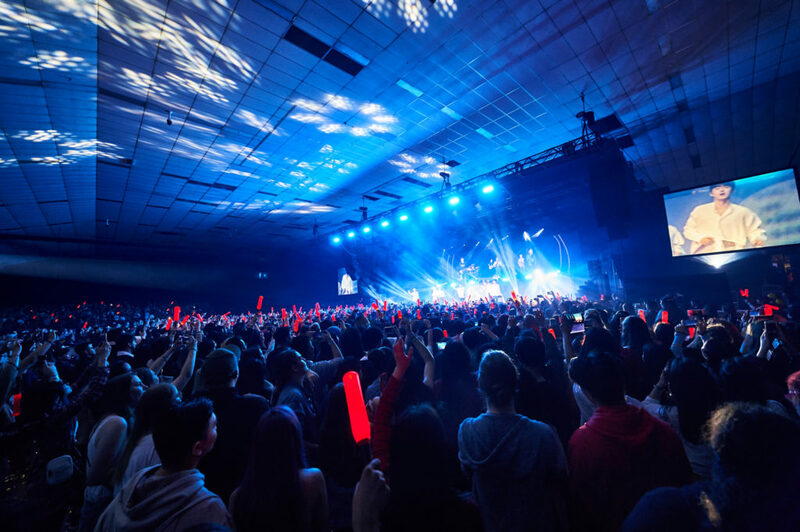 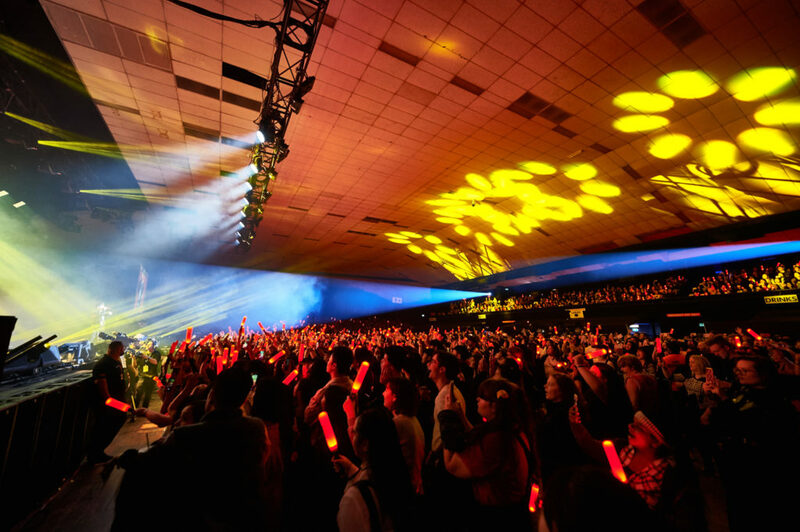 Photo Gallery: iKON – Festival Hall, Melbourne (27.10.18) – Hello Asia! 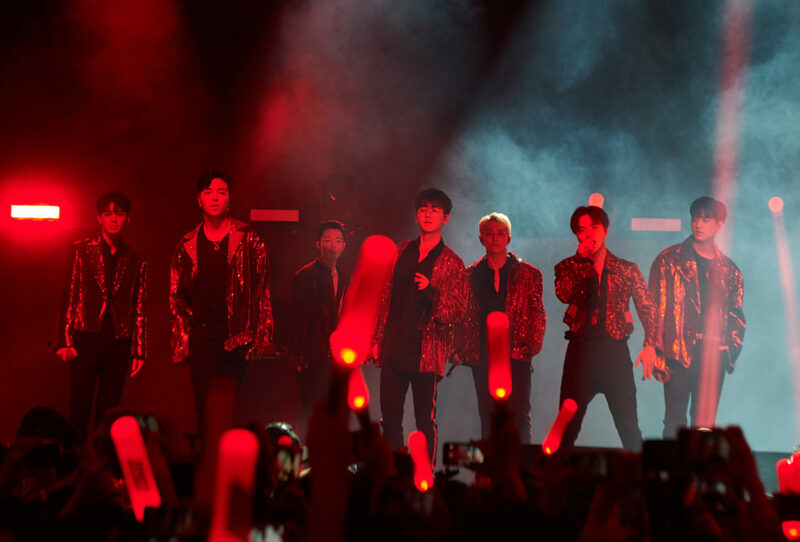 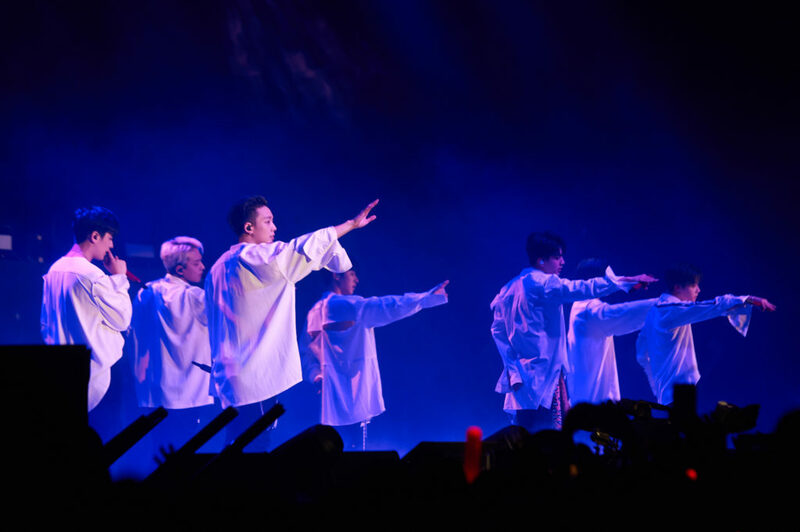 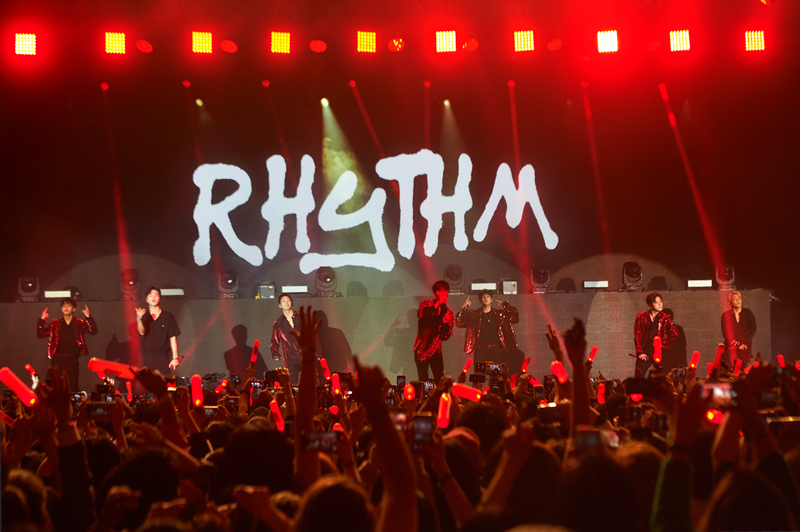 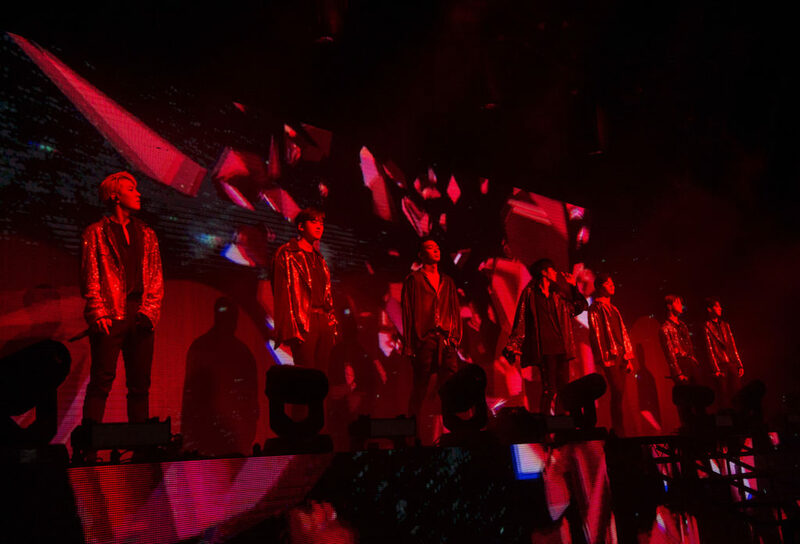 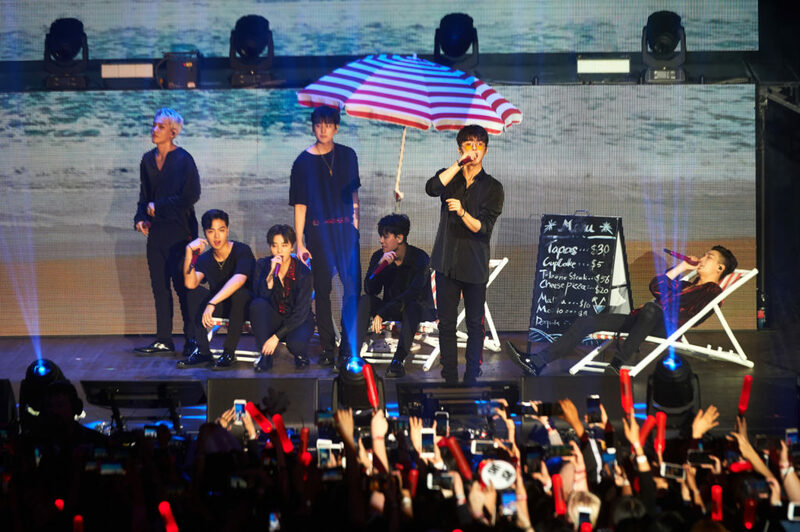 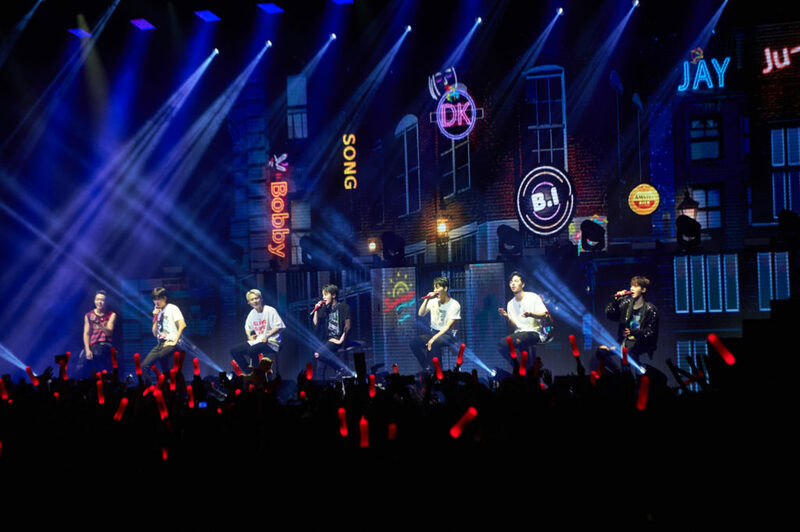 Kpop boy group iKON performed for the first time in Melbourne as part of their 2018 Continue Tour in Australia. 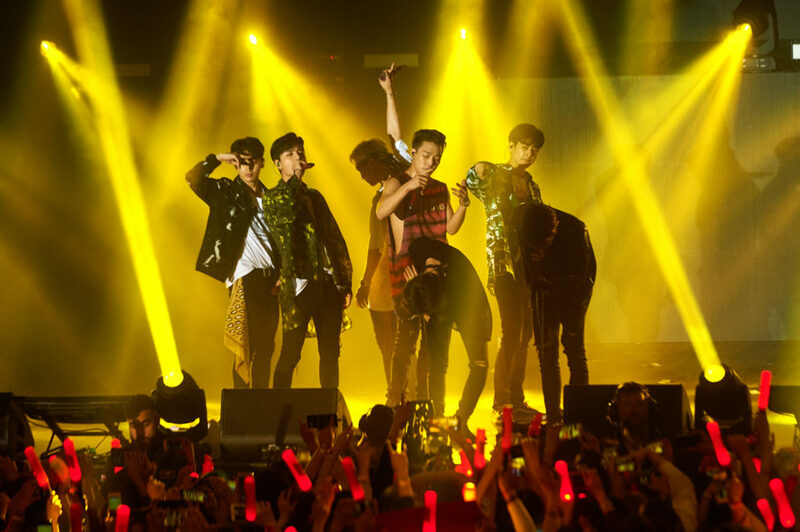 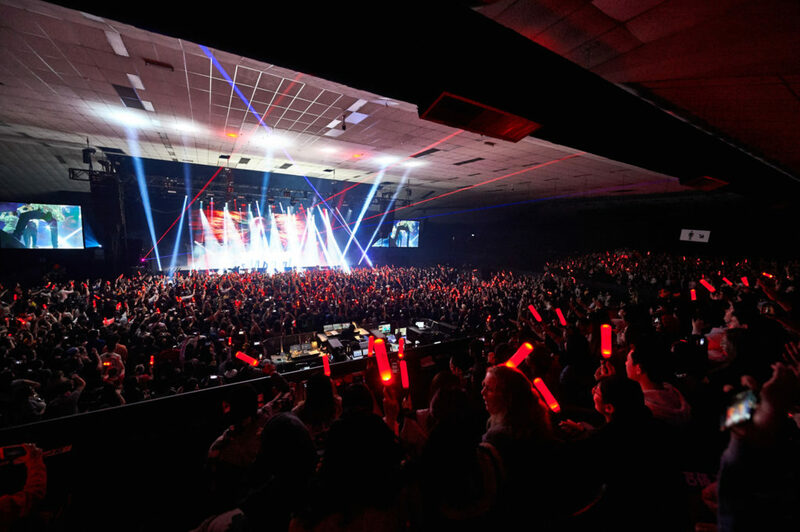 Check out these amazing photos courtesy of Award Entertainment and YG Entertainment.